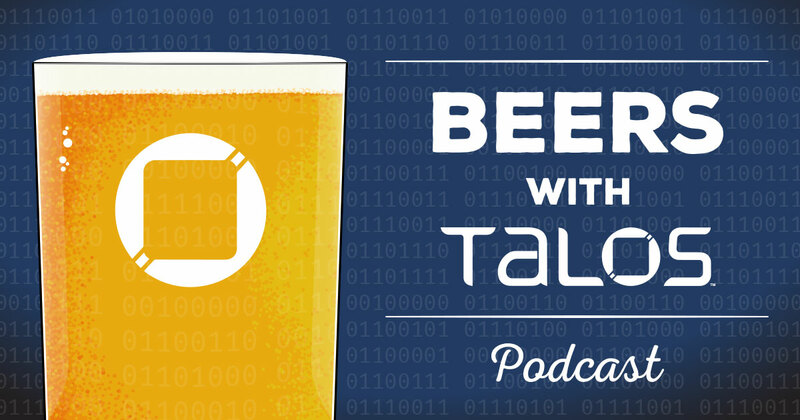 Most of the episode (after an extended roundtable — we all had a lot to get out after time off), we look back at the 2018 Malware Year in Review, including Olympic Destroyer, VPNFilter, MDM and other unique, large-scale, or otherwise interesting bits of malware that Talos encountered. We also discuss the things we would love to see conference talks about in the new year. 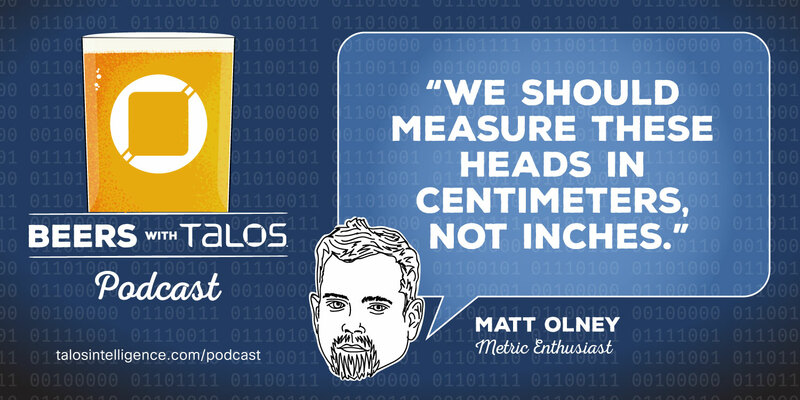 Of course, we use that to announce the CFP for Talos Threat Research Summit 2019. If you do defense and want to talk to other defenders, make sure to submit before Jan. 25 here. 16:10 — Top Threats of 2018: “Top” means we called them top, there is no objective measure here.